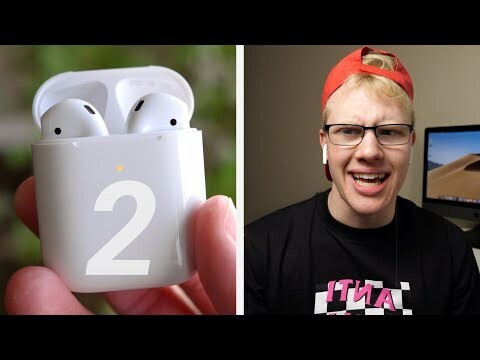 AirPods 2 were recently released by Apple. 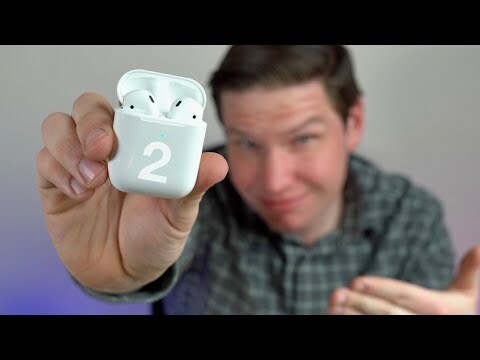 The new AirPods for 2019 feature improved performance, better battery life for talk time and a wireless charge case. 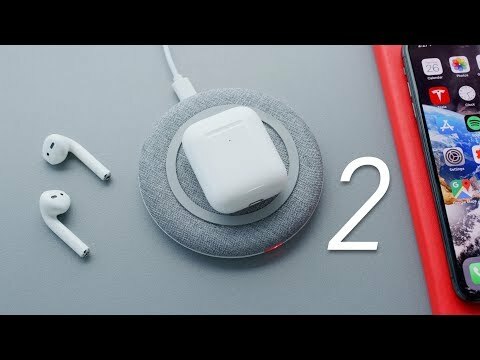 The wireless charge case is also available independently and will work with either AirPods 2 or the original AirPods. 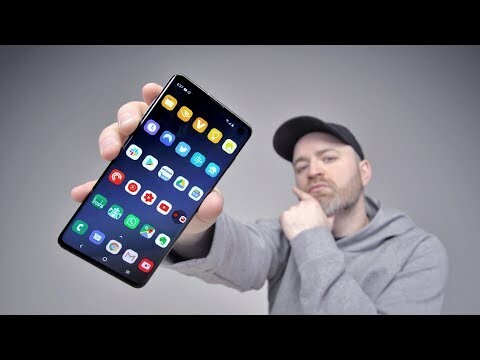 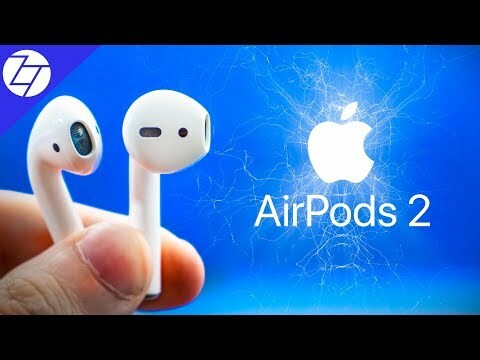 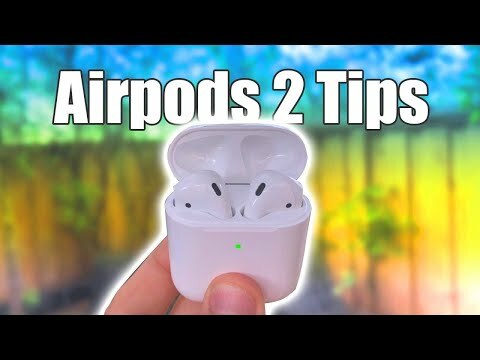 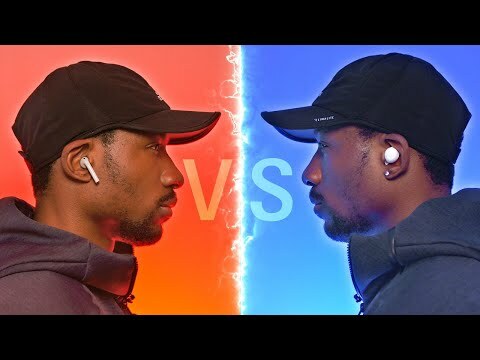 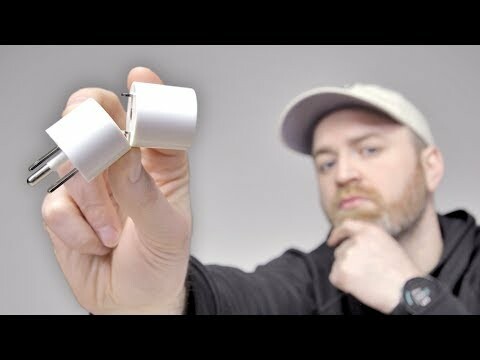 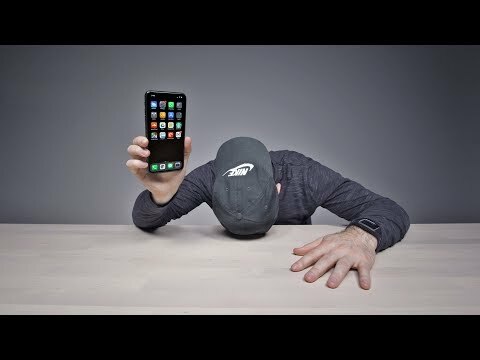 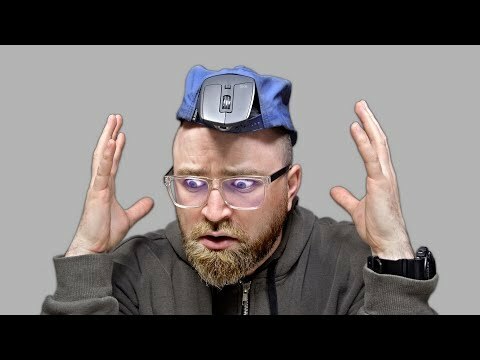 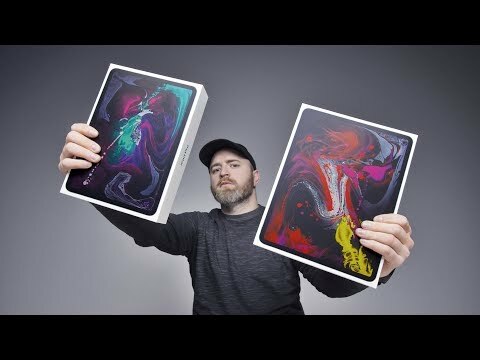 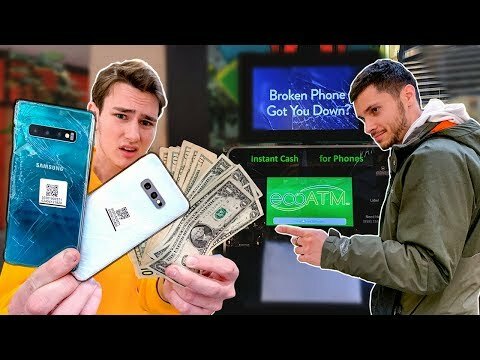 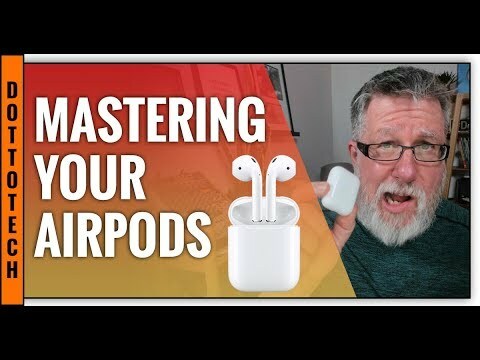 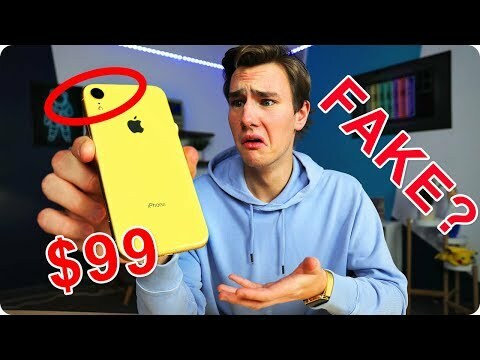 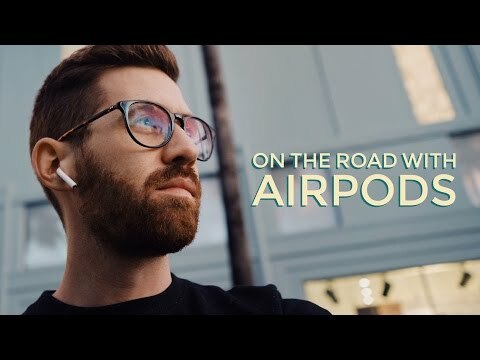 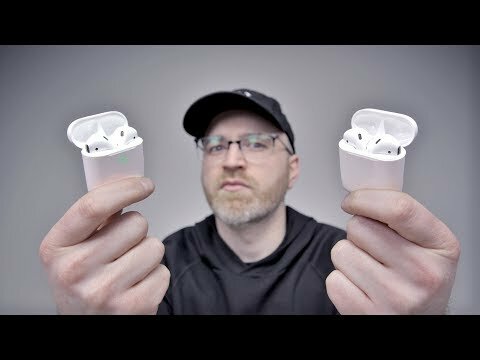 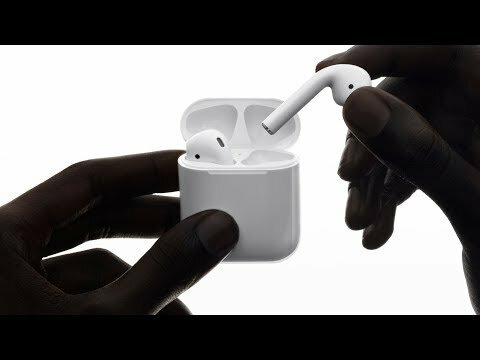 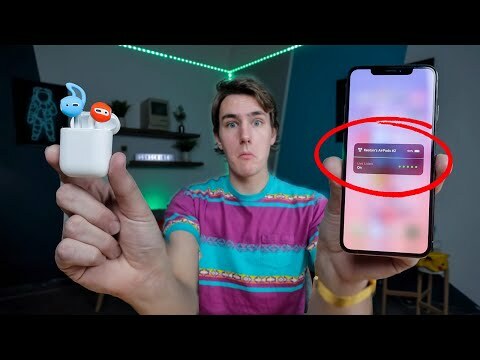 Are AirPods 2 worth the upgrade?